Interested in researching your property in Travis County? The Austin History Center has produced a handy guide about the variety of resources available to assist in your research. 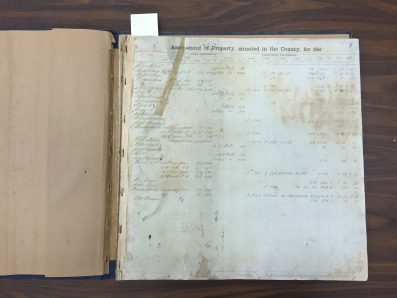 Property records in the Travis County Archives include Tax Rolls and County Surveyor Records. Tax records provide the names of property owners and the tax assessed for each property. A significant increase in taxable value is usually an indicator of an improvement to a piece of land and can be an indicator of building construction. 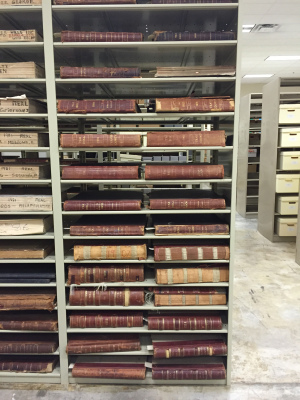 Travis County tax rolls date from 1861-1933 (with some dates missing). The tax rolls are arranged in alphabetical order by owner name and include such information as abstract, certificate and survey numbers, original grantee, acreage, and value. For property in the city, lot and block numbers and divisions are included. 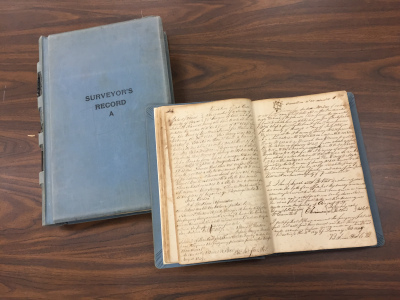 Travis County surveyor records primarily date from 1838 to 1930 and deal with land, not structures. More recent surveys are not normally recorded by the county and are best obtained directly from the surveyor. Surveys determine the exact locations and boundaries of a particular piece of property. 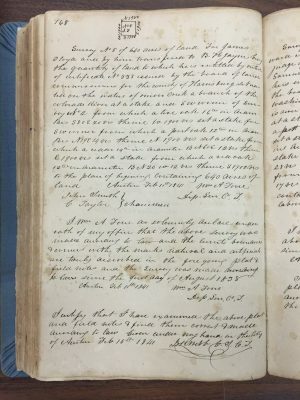 Surveyor’s field notes are the basis for legal descriptions of property. 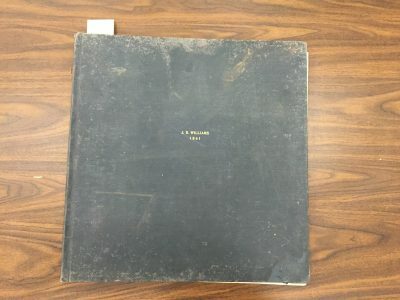 The earliest records, 1838-1839, date prior to the formal establishment of Travis County, and are therefore referred to as Bastrop County records. Earlier records also include counties outside Travis but within the Travis Land District. Volumes overlap in date, as several volumes were recorded in concurrently.